Sharks are pretty badass at seeking out their lunch, detecting tiny odors and weak electrical fields in the water but once they've found it vision is a crucial. 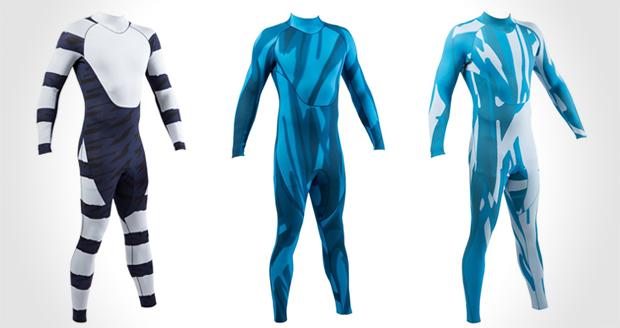 These Shark Deterrent Wetsuits use two different tactics to help deter an attack, The first design 'The Diverter' uses precise contrasting and coloration to present the wearer as something dangerous or unpalatable to a shark, while the second 'The Elude' is designed to blend the wearer into the watery background making it hard for the shark to precisely locate you. 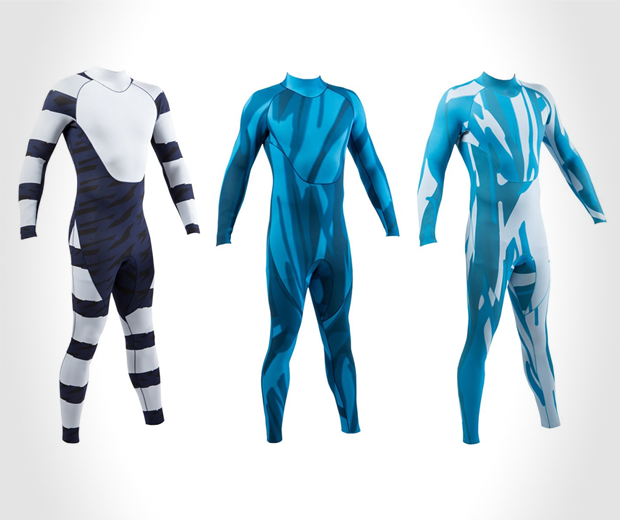 Either way these suits are scientifically proven to make you look less tasty! 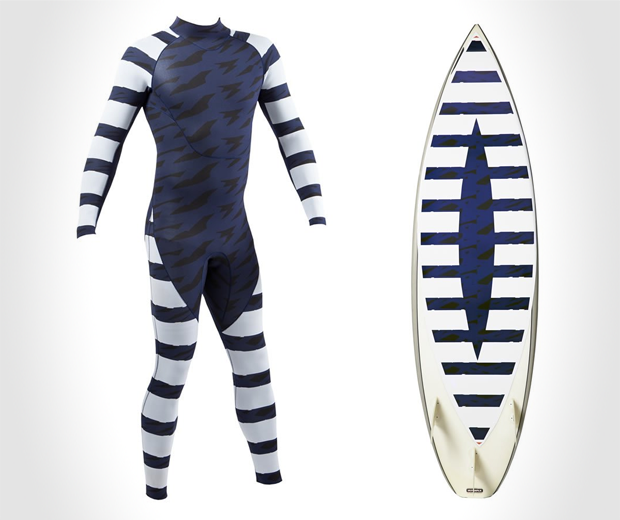 They've also designed a Shark Deterrent Surf Wetsuit & Surfboard Stickers. 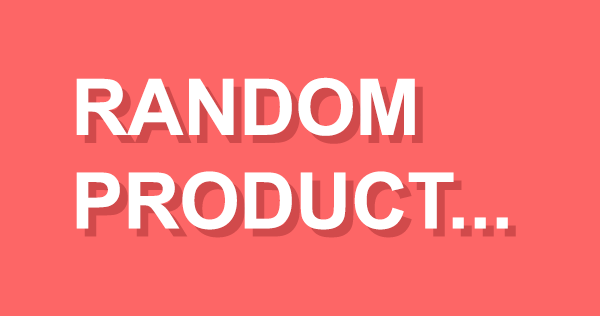 See last picture.